Refined style meets rustic materials in the Park Falls—a unique table that’s in line with the trends, yet blends with a wide range of room settings. 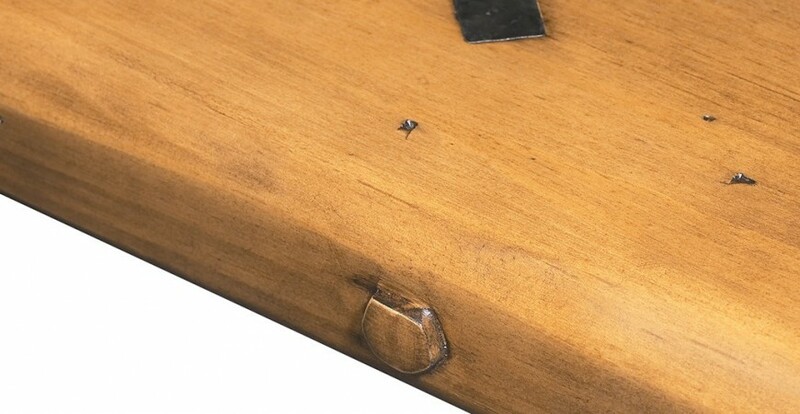 Hand-selected pine is given a distressed finish, so no two tables look exactly alike. Details include antique black metal diamond-shaped rail sights. 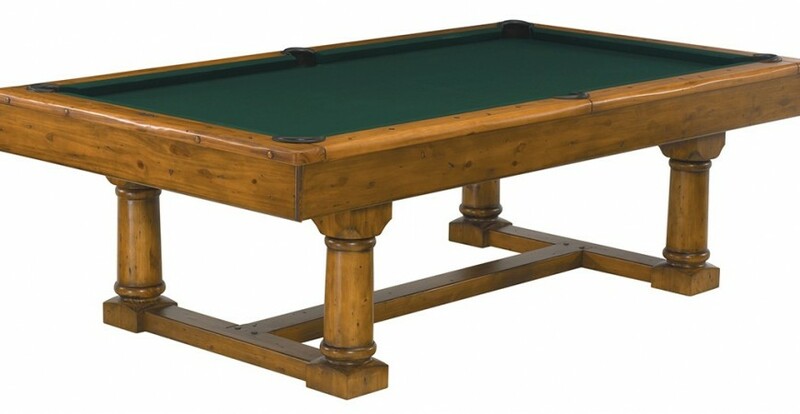 Matching cue rack in antique pine is both a beautiful and functional accessory.